Attracting top talent isn't easy. One of the critical first steps is to write a compelling job ad that gets attention and creates interest. While writing a job ad may seem like one of the easiest components of the recruitment and hiring process, recruiting and HR pros often rush through it and then don't understand why their ads aren't working or they are attracting the wrong people. 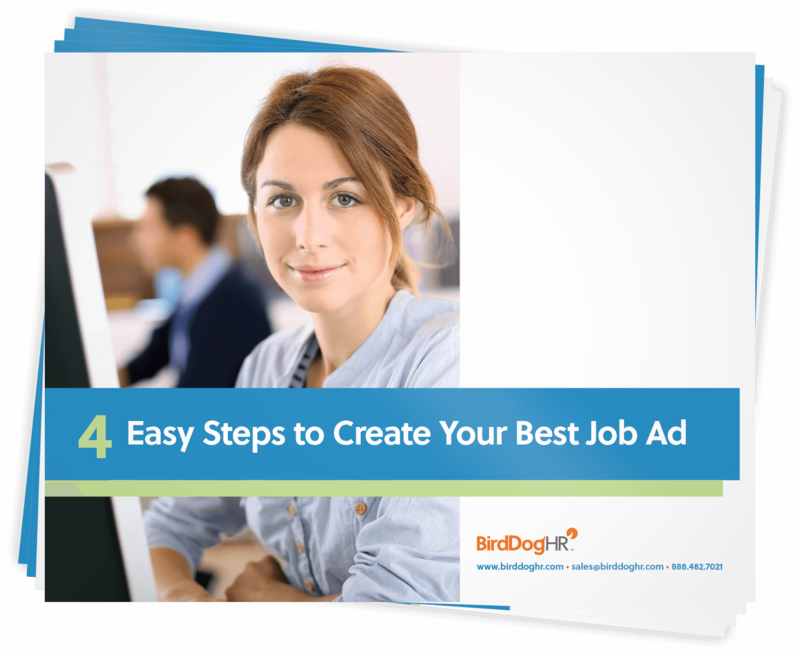 Download these 4 easy steps to learn more about creating your best job ad.